Do you know a long haircut requires much more efforts from you than a pixie or a bob? Of course, every haircut should have a basic routine. But the longer your hair is, the more specific this routine should to be in order to keep it strong and healthy. 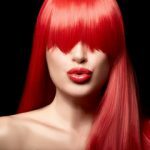 Taking care of a long haircut is not about washing and brushing it more as many girls consider it to be. 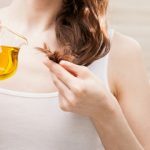 If you want to grow it naturally and keep it nice all the time, you have to work out a specific maintenance routine to stick to on a daily basis. What should be included in the routine? It depends. But here’s what you can base it on. 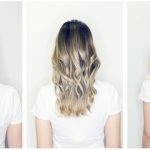 You can use the following recommendations, adding them to your current hair care routine or making them a base for a new routine. Or you can always change or add something to the following tips if it suits your own hair type more. So, let’s have a look how to take care of along haircut correctly. Brushing. This is the main, but the hardest step for the girls with a long haircut. 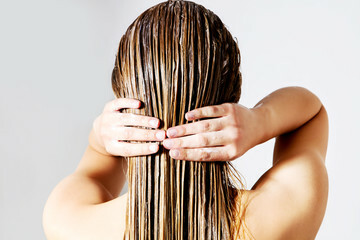 Detangling may be the hardest part of the whole maintenance routine. 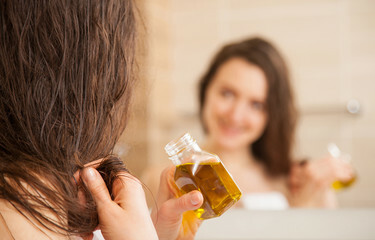 Never wash it or go to bed if your hair is not detangled. Prevent any harsh breakage by brushing regularly with a wet hair comb and a wooden brush. Hair is very delicate and gentle. Don’t rush. Brush slowly. Wash your hair properly. This doesn’t mean washing it every day. Don’t make common mistakes like washing it with water, which is too hot or too cold every morning. Firstly, rinse it with warm water. Then, take a drop of shampoo. Apply to the roots. Rinse and use a conditioner or a mask. Let it dry a little bit. Use a brush for wet hair specifically. This helps to avoid knots. Apply your favorite oil. It can be either a mix of oils or specific oil only. 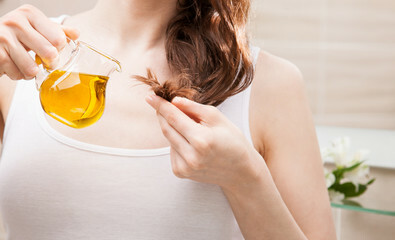 Among the best ones are 100% pure argan oil, castor oil, and jojoba oil. If it is possible to leave your hair down air drying, do it. If you don’t have an hour or two of time to let it dry naturally, use a heat protecting spray and a hair dryer. Always use a heat protecting treatment first. Use gentle hair ties. You want to use no damage elastics without metal parts in them to hold your hair without breakage. Additional treatments. 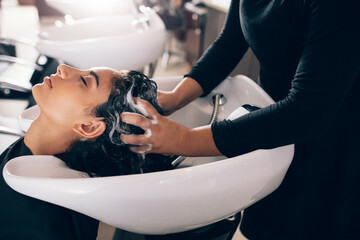 Additionally to everything mentioned above, you can use special treatments like Gliss Kur Repair Spray or Regenerating Conditioner Spray for very dry or damaged hair. Look for the treatments your hair needs most right now. That’s all for keeping your hair nice and healthy. 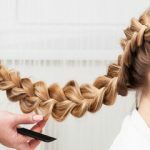 Never neglect a basic hair routine to enhance the beauty of your hairstyle. Ten minutes of brushing and treating will give you the intended effect.